Micol Assael. Inner Disorder, detail, 1999-2009. Display cases, ink and graphite on paper. Drawaings 7 x 14 cm each. Micol Assael. Inner Disorder, detail, 1999-2009. 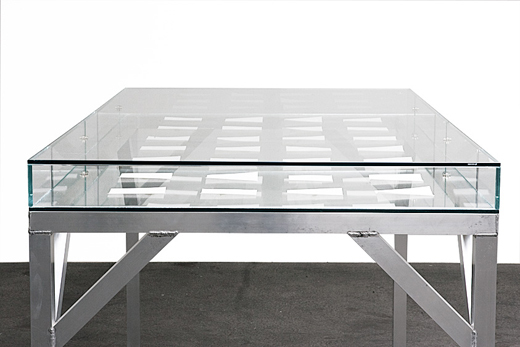 Display cases, ink and graphite on paper, 28 parts, 110 x 200 x 110 cm. Micol Assael. 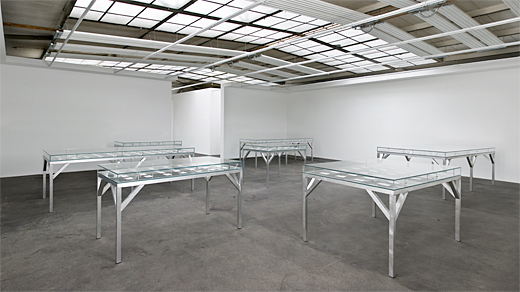 Inner Disorder, installation view, 1999-2009. 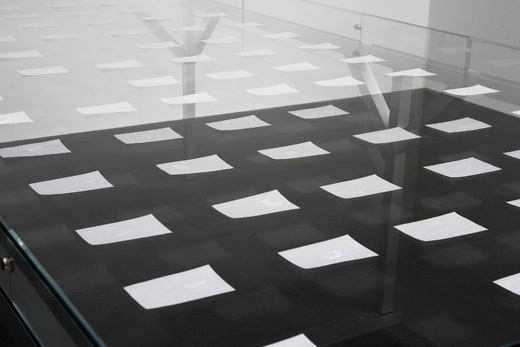 Display cases, ink and graphite on paper (1999-2001). Format variable. Drawings 7 x 14 cm each.